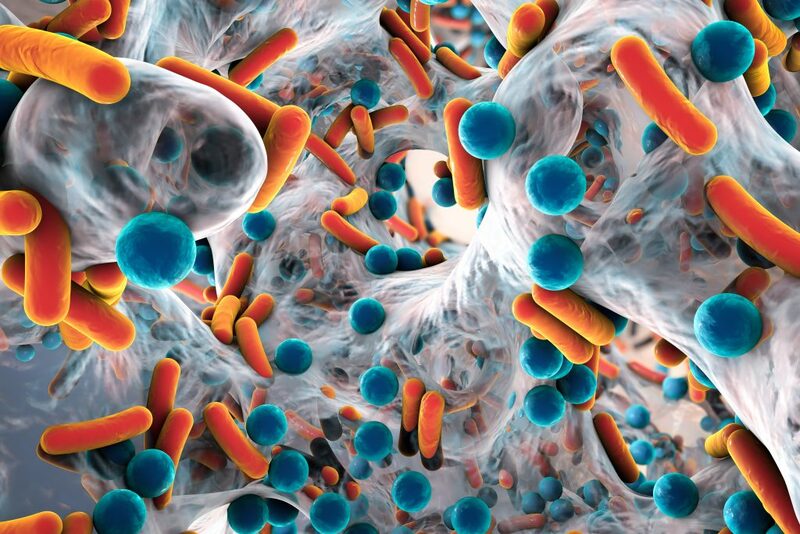 On this episode of the Mayo Clinic Radio program, Dr. Nipunie Rajapakse, an infectious disease specialist at Mayo Clinic, will explain antibiotic resistance and antibiotic allergies. 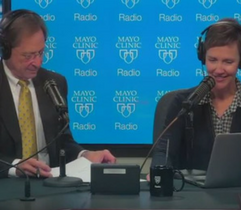 Also on the program, Dr. Robert Jacobson, a pediatrician at Mayo Clinic, will discuss whether children should take probiotics. And Dr. J. Taylor Hays, director of the Mayo Clinic Nicotine Dependence Center, has a warning about the dangers of using e-cigarettes.